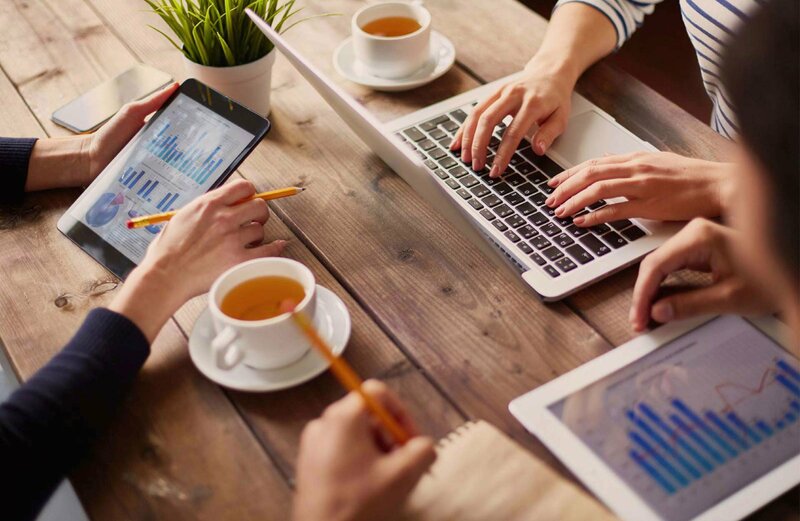 We have all the tools and connections necessary to manage any number of devices, from anywhere. 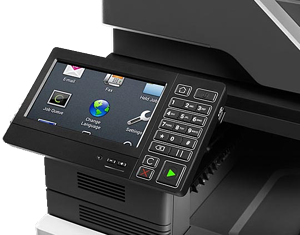 Each Lexmark device is designed with the end user in mind. Every MFP has an easy-to-use operating system that enables all users. Even new employees. 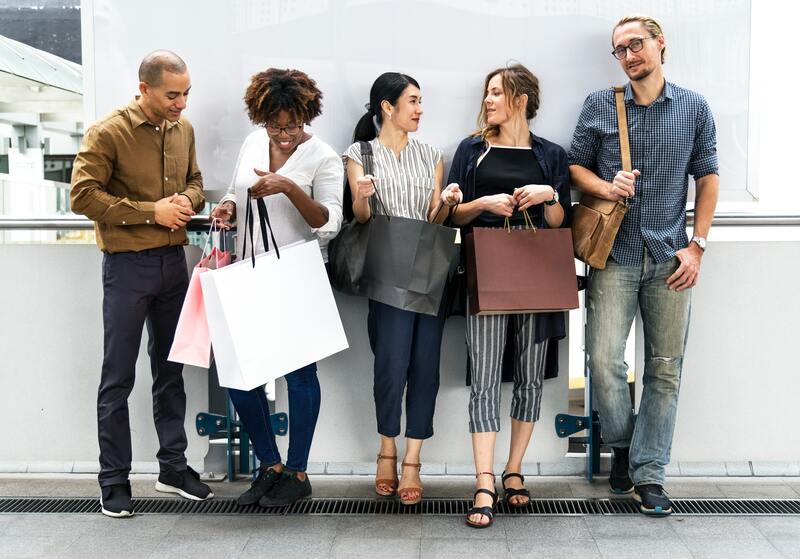 Retail environments are fast paced and require versatile solutions to keep things moving. Problem: Often times you can't justify the cost of an advanced copier in every single location. Solution: Lexmark has a line of compact MFP's that are cost effective and pack a heavy punch! 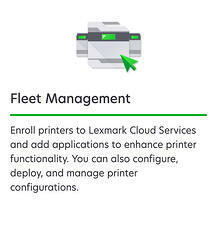 The Lexmark Cloud Management tool is a device management platform that enables users to configure devices, change settings, upload firmware, and gather statistics. You can manage every device from anywhere in the world, without deploying a single technician. Request a demo. 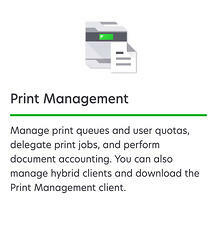 On Call Service, Everywhere In The U.S.
Our enormous channel of Lexmark Service Providers enable us to service any and all of your locations in the United States. Remain confident that any print related problems will be swiftly responded to and fixed at no extra costs. Retail companies have the difficult task of managing supply levels for a whole fleet of devices. We'll make sure that you never run out. We utilize advanced software to keep track of supply levels and send them straight to you. 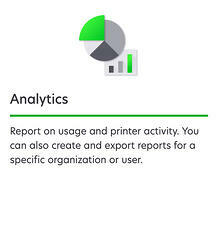 Find out how much of your organization's resources are going to printing.